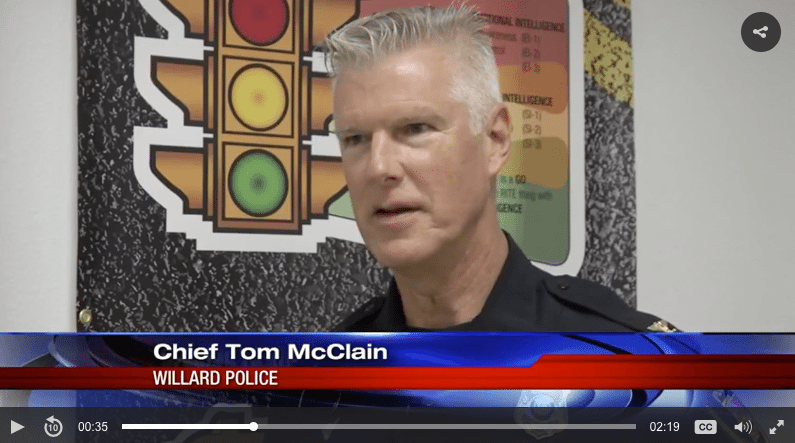 The Willard Police Chief is stunned NAACP spokeswoman named his community as where blacks and minorities have to watch. Racial profiling data from 2016 shows out of all the people pulled over in Willard, 2% of them were minorities. But the NAACP said that is too many. “Well, I was shocked,” said Willard Police Chief, Tom McClain. Willard Police Chief, Tom McClain, said the NAACP’s take on the town just is not true. “The Willard Police Department along with our brother and sisters in Southwest Missouri value deeply unbiased policing. We want people to feel the freedom to travel,” McClain declared. “I think police chiefs need to address it with their officers. They’re the ones responsible,” Clay said. 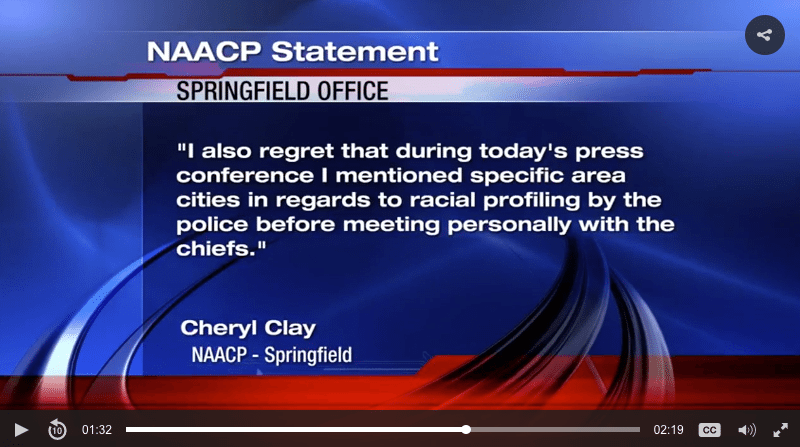 He and some of other Police Chiefs Clay mentioned, including Ozark’s, are willing to start sitting down with Clay every year and reviewing racial profiling data – like the Springfield Police Chief does. “It is my view that Southwest Missouri is friendly toward all races and religions, colors, and creeds,” Chief McClain stated. The Springfield NAACP is now in discussions with these Chiefs and is in the process of setting up a group meeting with them. RITE Academy response – Chief Tom McClain is one of the most proactive Chief’s we’ve had in our class. RITE spoke at the December 2016 Missouri Police Chief’s Conference in Jefferson, MO. McClain didn’t just sit back and listen, he actively participated and wanted to know how soon he could get certified to teach Racial Intelligence to his officers. 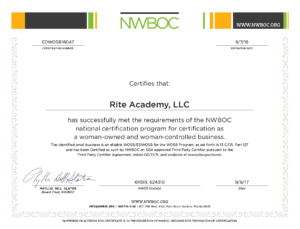 He got certified at our 2-day Train-the-Trainer in St. Louis in February 2017, and rolled it out to his entire department in April.